High-tech materials and exotic lens coatings have taken sunglasses from just a pair of shades to performance gear. The styling of sunglasses have followed suit. Oakley has developed a billion dollar business by taking it to the extreme. While not everyone can rock the look of iridescent lenses in a X-metal frame, everyone looks great in a pair of Wayfarers . Even better if they incorporate the latest tech along with the retro styling. The interns are always on the lookout for modern sunglasses with the Wayfarer sensibilities. Recently they happened upon a boutique brand that may just have us reaching for them before our Oakleys. 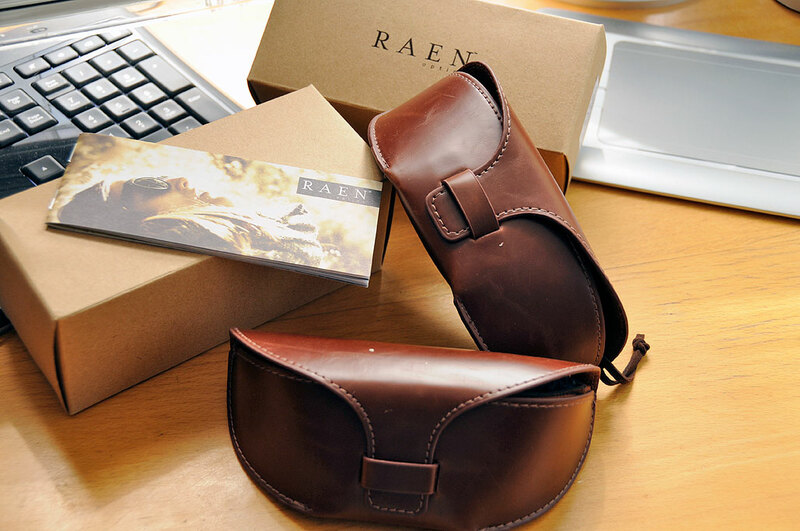 Raen Optics is a relatively new entrant in the eyewear market. Headquartered in Encinitas CA, Raen was created in 2008 by the designers at Libre Design. In three short years, they have established international distribution and sales in Australia, Japan, and China. The stylings of their sunglasses are retro, their interpretations fresh, and the materials used modern. In the short time that Raen has been in business, they have developed quite the collection. A few of the frames are even available for those who wear precriptionlenses. The two which caught our eye are the Ryko and the Underwood. 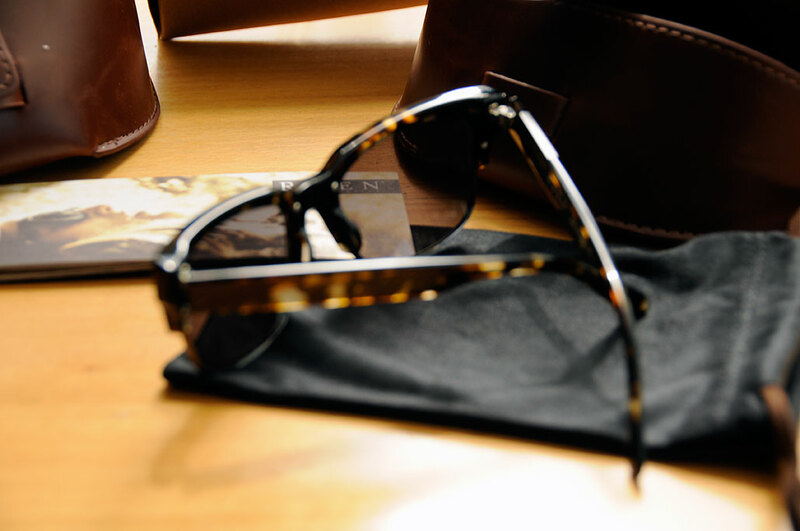 Raen frames are made from Mazzucchelli acetate (from wood pulp, cotton) and the optics are Carl Zeiss Vision CR-39 lenses (polarized, light). All of the frames are hand-finished, a difference that is immediately evident and stunningly clear when compared to the typical injection-molded frames. Even though the leaves have not yet started to change, Fall is in the air. While the temperature during the day may still occasionally climb into the 80’s, the nights are definitely getting cooler. Summer is coming to a close. Fortunately, the does not mean an end to sunglasses season…and that is a good thing.